Nice farm in Diamond Valley, Eureka, with 1,080 acres, Certificated Water Rights, and six pivots. 3 alfalfa, 1 wheat, 2 fescue & garrison pastures runs 350 to 400 head from May through Nov. Two metal Hay Barns, two feedlots, arena, loading chute, working corrals, large equipment shop with covered stalls on the side, self watering troughs, stock wells. 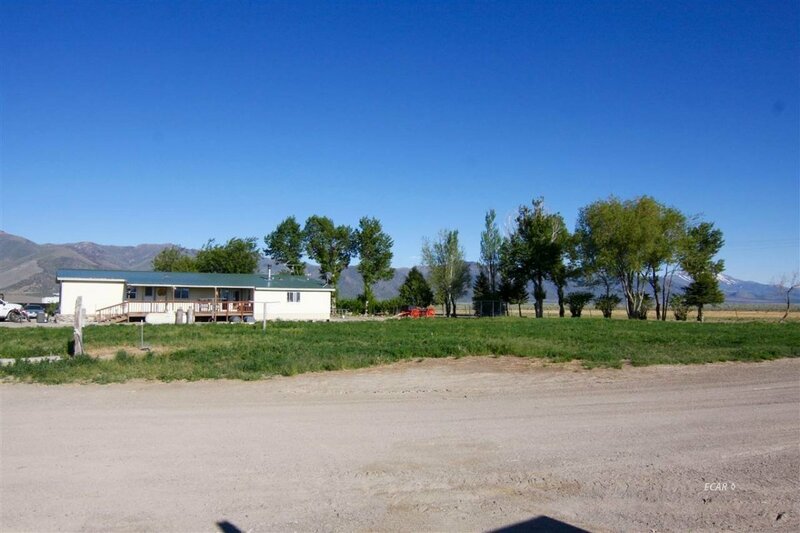 The Farm sits in the valley and has great views of the Diamond Mountains. This farm has been in the family for over 45 years. 3 homes all with new roofs & siding.